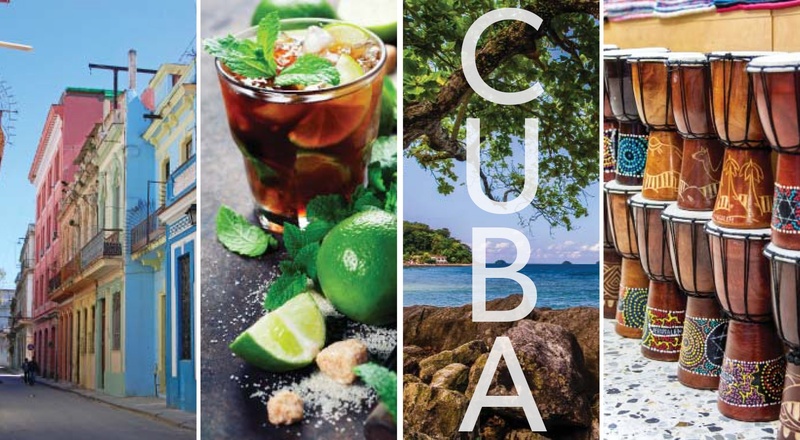 Priester Aviation has been granted FAA approval to operate its on-demand charter fleet to Cuba. 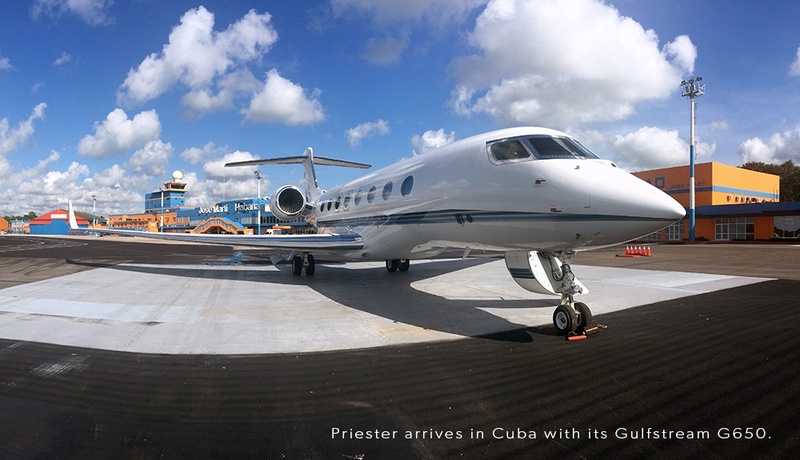 With 70 years of aviation experience, Priester is one of the elite Jet Charter Companies with access to Cuba. Our expert team works with you to tailor every detail to your specification—No detail is too small. 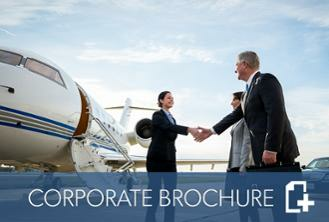 We offer the following services to enhance your charter jet travel experience. 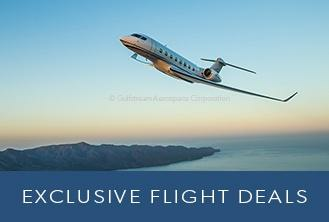 Our vision is to convey the essence of Priester Aviation’s passion for simplifying the travel experience. We understand that private aviation represents the freedom that enables you to pursue your individual passions – whether in business or life.